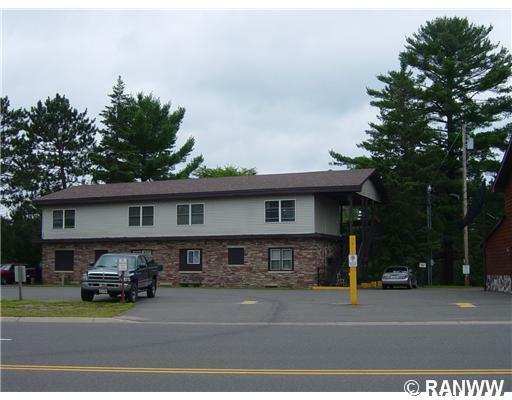 Located in the scenic town of Pepin, Wisconsin just a block from the lake and the sail boat harbor, this 8-unit apartment building would make a great investment. Several units offer views of the water and it is within walking distance to many of Pepin’s local attractions. Completely renovated inside and out over the past few years with strong rent income and many long-term renters. Includes a 4-bedroom luxury suite marketed as VRBO which fits in well with several local wedding venues and boating traffic along the river. Financials and 2017 appraisal available to pre-qualified buyers upon request.